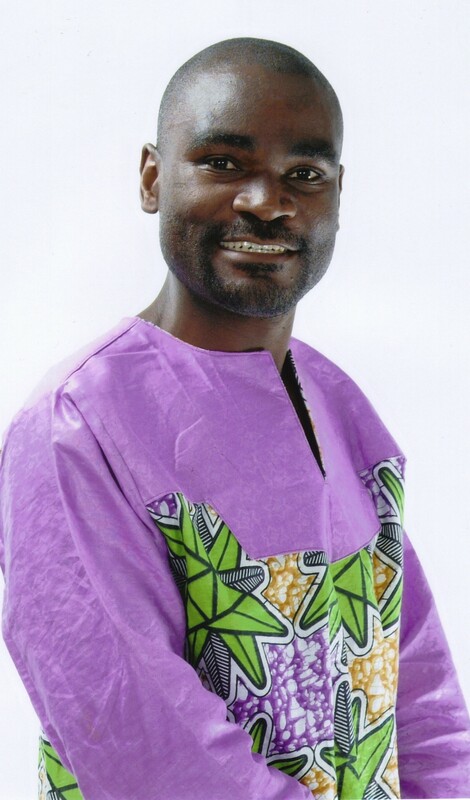 “Top Soil”: Chinsali and the making of the Zambian nation | Elias Munshya, LL.M, MBA, M.DIV. What makes Chinsali great is not necessarily because it is home to the Bemba people and their Bisa relatives. While some say Chinsali is “top soil” because of the Bemba people, I find that what makes Chinsali great goes far beyond that. It is the fact that it became a point of assimilation for many other tribes. 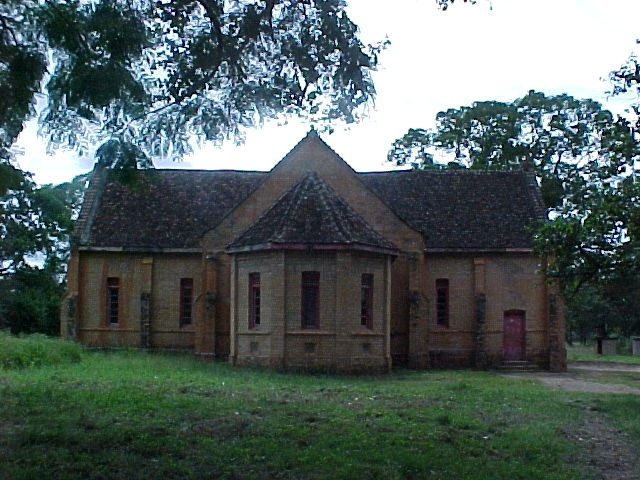 With the founding of Lubwa Mission by an African evangelist, Chinsali would epitomize the character necessary for the founding and survival of a future Republic of Zambia. In that respect, it became a paradigm for the rest of the nation. Its story became the story of Zambia. Of all the fifty places, people and events that have shaped Zambia in the past fifty years, Chinsali tops them all. Chinsali is home to several of Zambia’s greatest: David Kaunda, Kenneth Kaunda, Simon Mwansa Kapwepwe, Kapasa Makasa, Paul Mushindo, Mama Kankasa and Nevers Mumba among others. It was around 1900, when a young black preacher known as David Kaunda, left Livingstonia Mission (In Nyasaland) to evangelize a neighboring tribe in Chinsali (North-Eastern Rhodesia). The distance between Livingstonia and Chinsali is about 500 kilometers. When Rev. Kaunda founded this church at Lubwa, he had no idea how this would set the character of a new nation. If the Scottish missionaries had settled as strangers in Livingstonia (Nyasaland), David Kaunda’s strategy of evangelizing the Bembas meant that he was going to settle among them as one of them. He got assimilated quickly and became a subject of Chief Nkula. What happened here was by no means strange in colonial Africa. With migrations and cross-migrations, tribal loyalties gave way to assimilation and social sedimentation. As such, what was happening in Chinsali was not unique to it. It was part of the whole story-taking place across colonial Africa. Kaunda’s work at Chinsali also goes to show just how Christianity spread across Africa by Africans’ own involvement. Obviously, by the time of the Kaundan evangelization, the Bembas had already come into contact with Christianity from Roman Catholic missionaries at Ilondola. But Kaunda’s insistence on starting a mission shows that in spite of Catholic influence, he knew that there was still a place for protestant Christianity in Bemba and Bisa lands. This act gives the religious pluralism character of the future nation of Zambia. In 1924, David Kaunda and his wife Helen had child number eight, a son they called Buchizya – the unexpected one. By naming this child, Buchizya, David Kaunda displayed a tension between his Bemba identity and that of his original heritage as a Nyasalander. Buchizya would lead a future nation of Zambia to independence as one country. However, Buchizya was only, but one of the several young boys and girls who attended the mission school at Lubwa. His contemporaries Kapwepwe, Lenshina, Mama Kankasa and several others grew up within the worldview of Chinsali as a place bringing different people together: from neighboring tribes, to churches and religions. Buchizya would later be called Kenneth David Kaunda (KK), adopting his father’s first name as his middle name. KK grew up with some tension as a young boy, the tension of being a stranger, while at the same time trying to negotiate assimilation as a subject of Chief Nkula. Even after tribal assimilation though, rumours and suspicions still haunted the Kaunda family. Even if David and Helen’s many children were born in Bemba land, there was always that suspicion that they were in fact aliens. It is this that makes Chinsali a paradigm for the rest of Zambia, a people having to negotiate identity, citizenship and all the misconceptions that came with it. But this never affected how KK took the value of what it meant to be a Bemba subject and future citizen of the Republic of Zambia. He took Chinsali as a critical place to his own identity. When in January 1964, Kenneth Kaunda finally makes it to become the first black Prime Minister of Northern Rhodesia; the trappings of Chinsali would still draw him. One of his first difficult decisions was to confront what he felt was a danger to national stability: Alice Mulenga Lenshina’s Lumpa church. Lenshina adds to the list of influential religious leaders in the history of Chinsali and the nation. Just like Buchizya, she too was educated at Lubwa Mission. However, she felt that both the Catholics and the Church of Scotland were not chaste enough for the kind of religious purity God desired. The church that Reverend Kaunda founded was no longer responsive to African needs. Lenshina provided what Lubwa Mission did not provide: robust worship, singing and exorcism. Alice also believed that God had appointed her to establish Zion, God’s kingdom on earth, with her as the Lenshina (from “Regina”, “queen”). Some reports suggest that Kaunda’s mother Helen and his brother Robert did become members of the Lumpa. Due to a mix of politics, and perhaps family consideration, Kaunda found the Lumpa church unacceptable. He responded with brutality and the exact sequence of events remains disputable. A descendant of Lenshina, Margaret Mwila Buter (An elected city councilor in England), has written an exciting version of the Kaunda massacre of the Lumpa. It is beyond this article to delve into that substance. 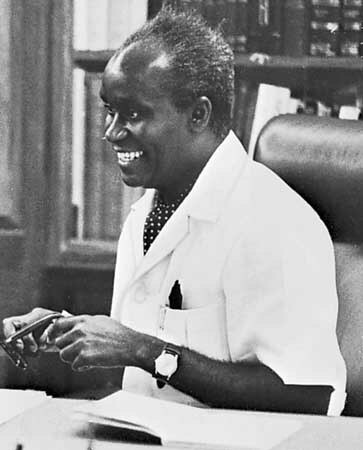 After the October 1964 national independence, Kaunda, aware of the integrative nature of his upbringing in Chinsali, desired to create a tribally diverse cabinet. While his own self-identity was that of being a Bemba from Chief Nkula, Kaunda by-passed his fellow Bemba Chinsalian Kapwepwe when choosing a Vice-President. Kaunda’s logic was flawless. It did not make sense to have two Chinsalians as president and vice-president of a new Zambia. As such, he looked to Reuben Kamanga an Easterner (believed to be originally Nyasalander) to be Vice-president. This is the decision Kaunda would live to regret. In spite of Kaunda’s assimilation into the Bemba commonwealth, there was still some lingering suspicion that he was indeed not Bemba enough. So when he opted for Kamanga as Veep, this confirmed the suspicions of the Chinsali group. However, after some political engineering, Kaunda had to appoint Kapwepwe Vice-President after the UNIP convention of 1967. Two Chinsalians had in fact become president and vice-president of the new nation. In 2003, Zambia’s president Levy Mwanawasa appointed another Chinsalian, Nevers Mumba (b. 1960), to become vice-President of Zambia. No other district in the history of Zambia has had this many leaders among the top-two cabinet members. The controversies of tribal affiliations, identity, and citizenship continue to dog the new nation long after the arrival of David Kaunda into Chinsali. However, from the example of assimilation of Kaunda and his family, we find the hope of a new united nation. It is that and the many other historical figures in our nation that fortify Chinsali as the most influential districts in the last fifty years of our nation. Sure wesu wapakala sana ifishinka echo nakutemenwa. Continue! Brilliant! This article offers insights into the Chinsali Connection that many of us had never even thought about. Well done, Elias Munshya. More of the same, please! Brilliant article, Elias. Took me back to the 80s when my older relatives would give me the full (Zimbabwean) briefing on Zambian and Southern African history.